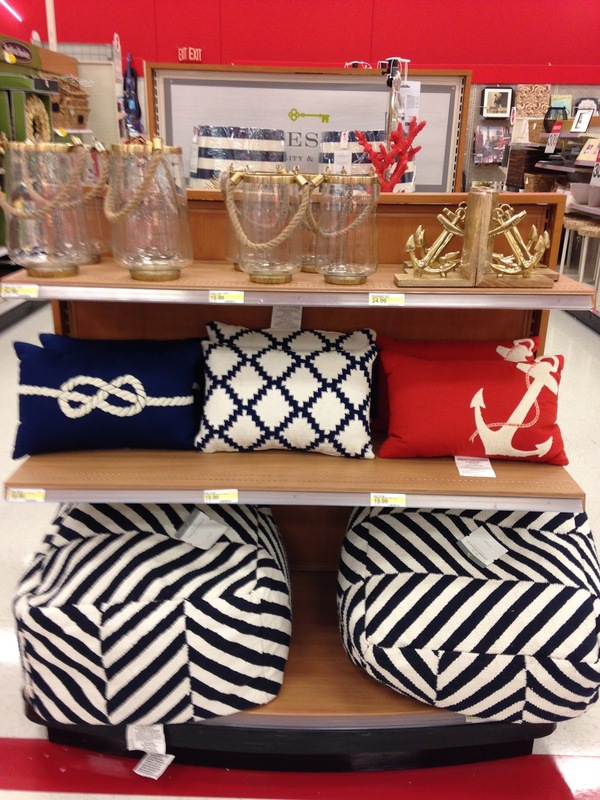 About two weeks ago while browsing the Target website, I came across this new nautical home collection and every shopping trip I checked to see if it arrived in store. Last night on an evening stop, there it was and I couldn't be more pleased with the quality. While not every item I found online was available in store, I'm hoping a few more items will show up on my next trip. If I saw these items on their own, I would have guessed that Pottery Barn was behind this very chic nautical line. With simple designs and gold accents, this is how to decorate a coastal-inspired space. I didn't buy anything just yet, I had to take it all in and see what I really "need" since I'll be back at the store very soon and by soon, I mean later tonight. Last weekend I saw the new spring collection, which is equally fabulous and chic, so I wanted to share those pictures too. 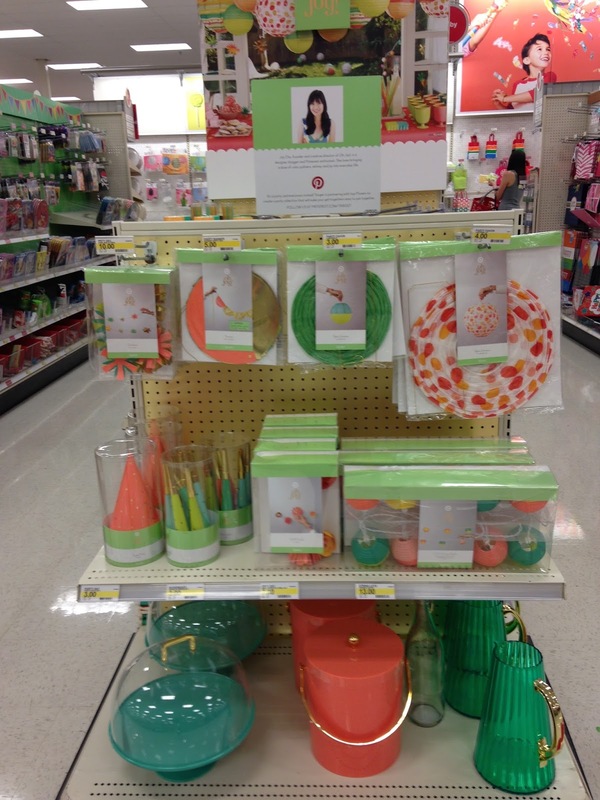 A smaller collab debuted last week with blogger and pinterest favorite called Oh!Joy which showcases more upscale party items and décor in non-traditional colors. That center pillow is just gorgeous and looks so high-end! them on top of my designer books. There was just one gold crab left on the shelf -it's only $10! it reminded me of Anthropologie's own vase here. December 2012 - check out my blog post here where I featured it. Mirrored tables are always my favorite! The vibrant shade of green looks so fresh with the white pattern. 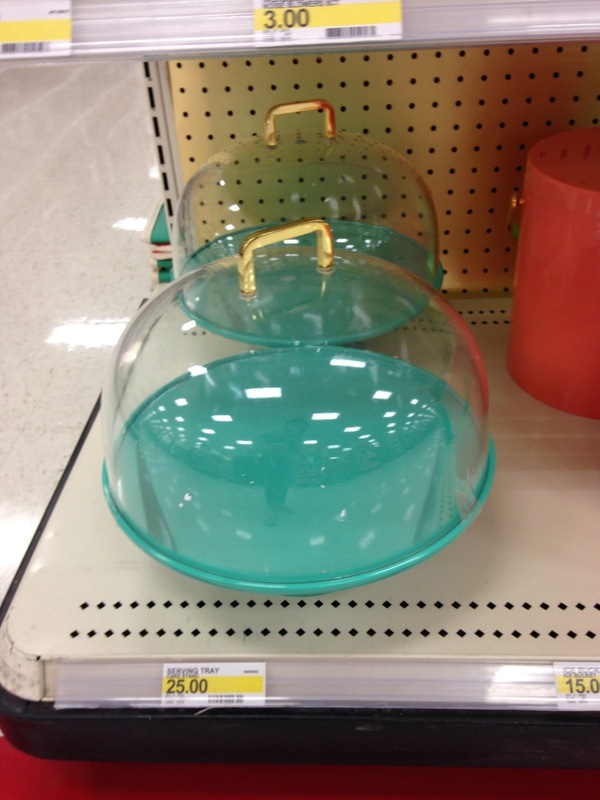 The cake stand was my favorite item - love the turquoise and gold!